Al Shouf Cedar Nature Reserve is a nature reserve in the Chouf District of Lebanon. It is located on the slopes of Barouk mountain and has an area of 550 km2 (210 sq mi), nearly 5.3% of the Lebanese territory. 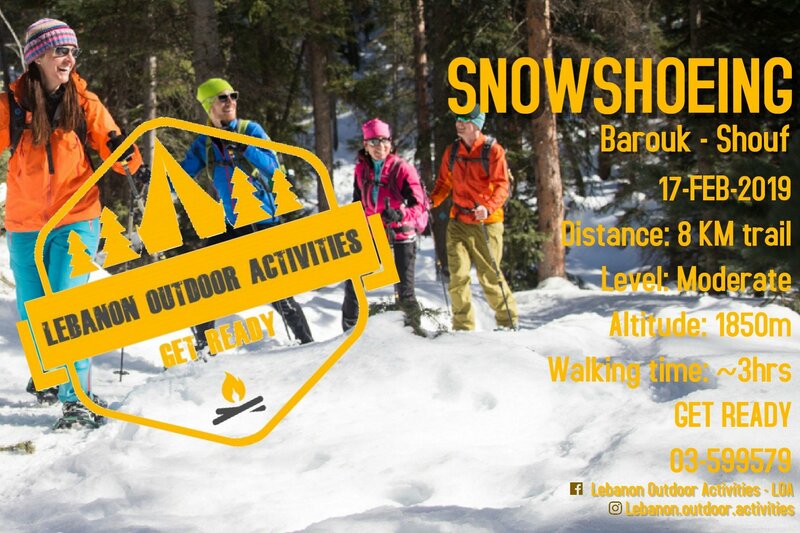 The reserve contains the Lebanon cedarforests of Barouk, Maaser el Shouf and Ain Zhalta-Bmohray. It is an Important Bird Area(IBA) and Eco-tourism area. It hosts 32 species of wild mammals, 200 species of birds, and 500 species of plants.